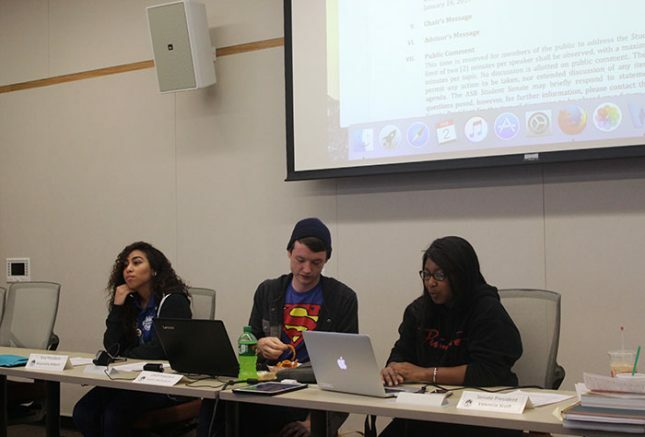 The Student Senate meeting held on Thursday Feb. 2. included a list of upcoming events, campus changes and the welcoming of a new board member being sworn in. CAEB President Justin Nicholson, Senate President Valencia Scott and Student Senate Advisor Juan Blanco were involved in the majority of the discussion. 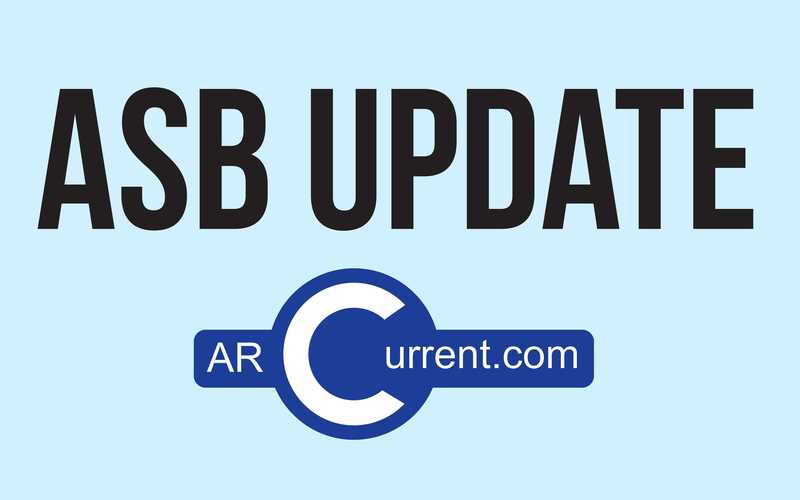 According to Blanco, there will be a student advisory council meeting that will be taking place today at Folsom Lake College; it will be open to the public. Scott added that Welcome Day and Club Day will be held Feb. 9. In addition to these events, Blanco called attention to ARC’s commemoration of Black History Month. “Black heritage celebration is happening all throughout February, so pay attention to that,” he said. Bianco also noted a new change at ARC: the installation of outside posting boards. “Installing these boards will provide a location for students to know, ‘OK this is the spot where I know agendas are posted if I need more information,’” Blanco explained. The two new outside posting boards will end up costing around $2,290, plus shipping. Bianco added. Later during the event, Scott called on newcomer Ashley Hayes-Stone, who was sworn in as a senator and vowed to perform all senate duties during her tenure.